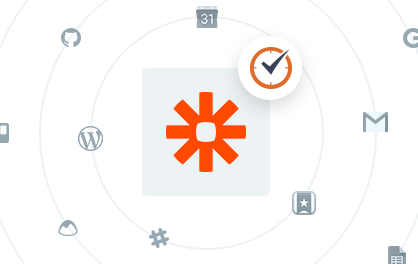 Use Zapier automated workflows with Time Doctor to boost your productivity. Organize all of your tasks. Create Time Doctor tasks with your favorite apps. Simply click on the star next to any email to create a task in Time Doctor. Perform sales message A/B tests. Categorize your sales funnels by time. customer and for every new lead. in Time Doctor to keep you organized. Automatically trigger actions in other applications. applications to keep you constantly in the loop. Doctor when their shift starts. Make lists of new tasks on a spreadsheet. Better features for greater results. 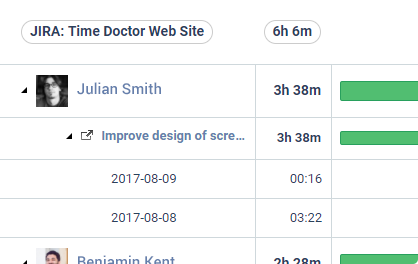 New to Time Doctor? Try it for free!